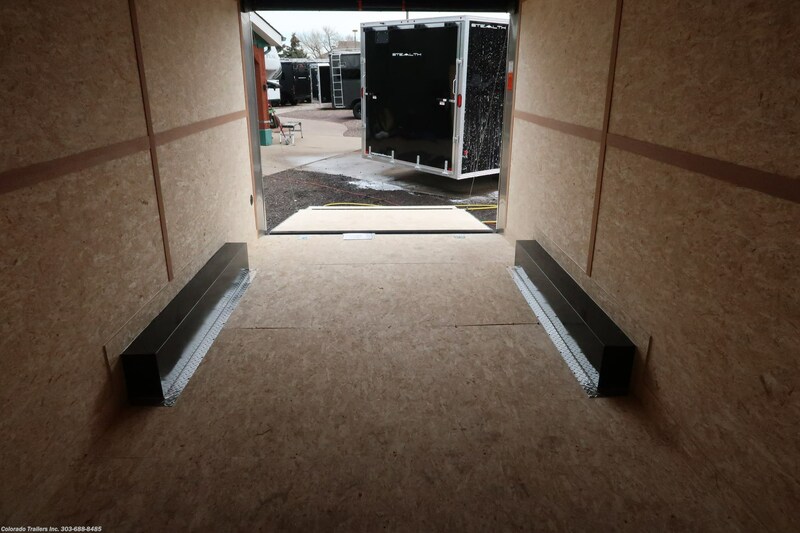 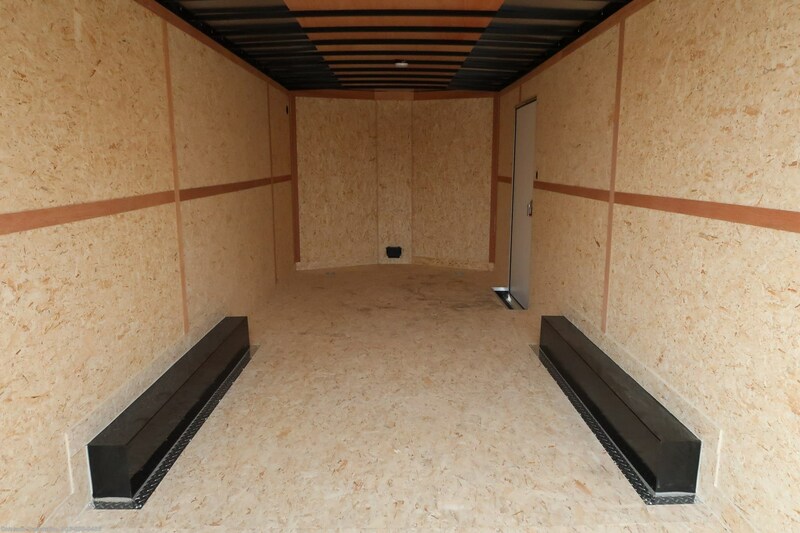 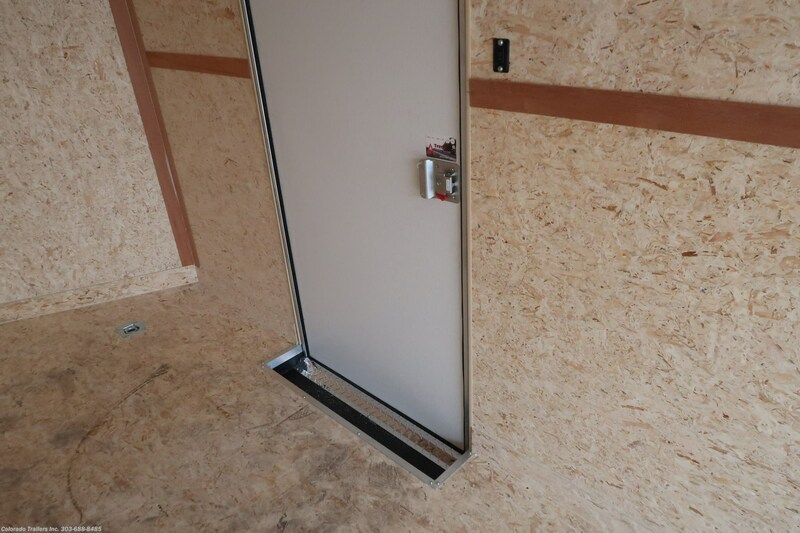 Dry Max Floor and Walls! 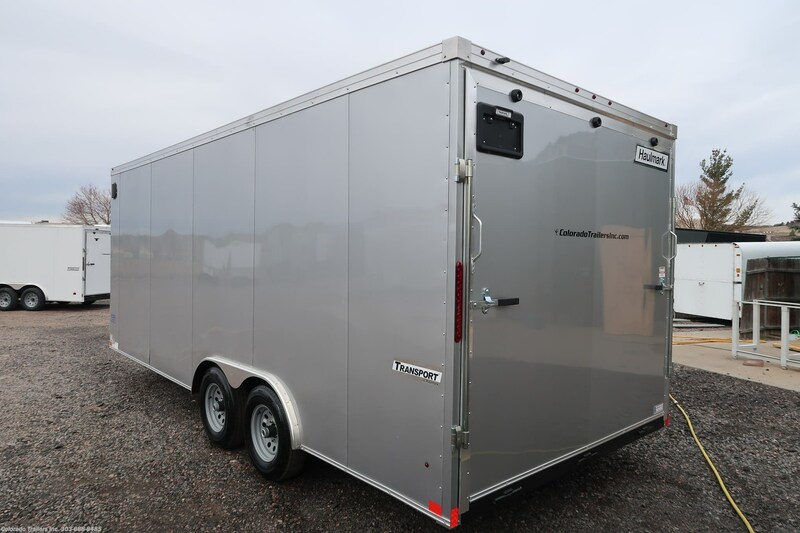 #14923 - 2019 Haulmark 6x12 V Nose Cargo Trailer Contact Seller! 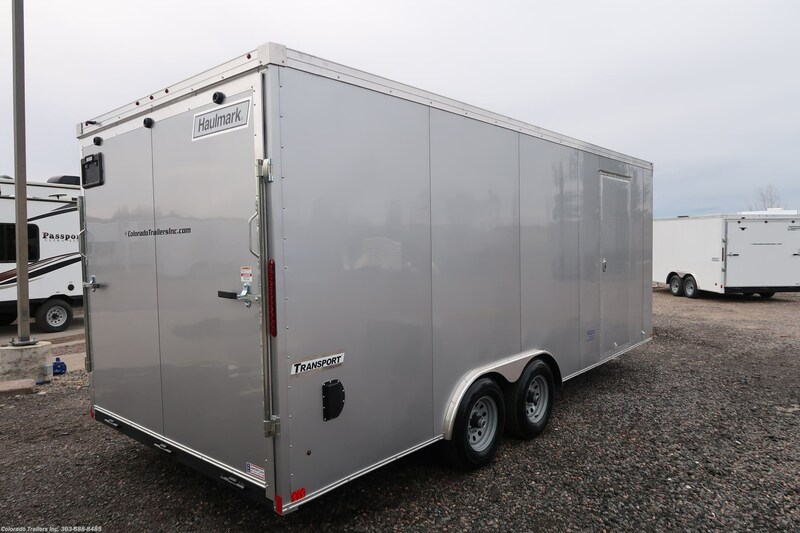 #15054 - 2019 Haulmark 7x16+V Enclosed Cargo Trailer Contact Seller! 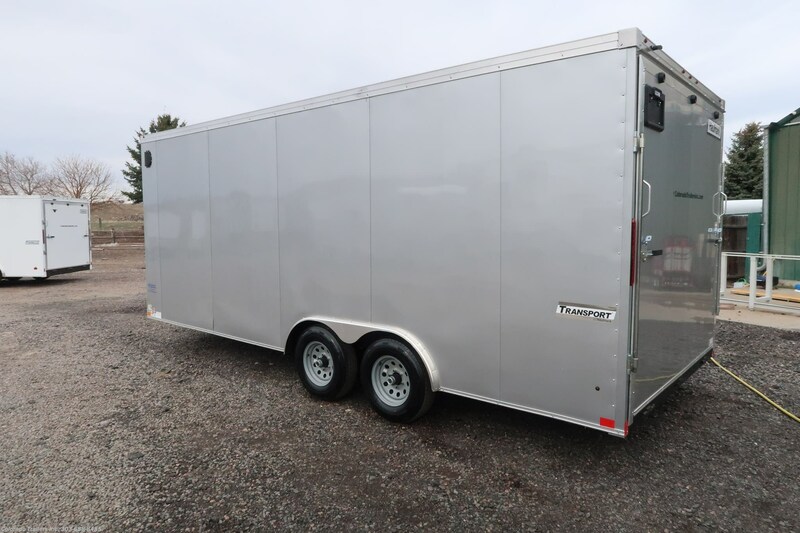 #15000 - 2019 Haulmark 8.5x24 V Nose Enclosed Cargo Trailer Contact Seller! 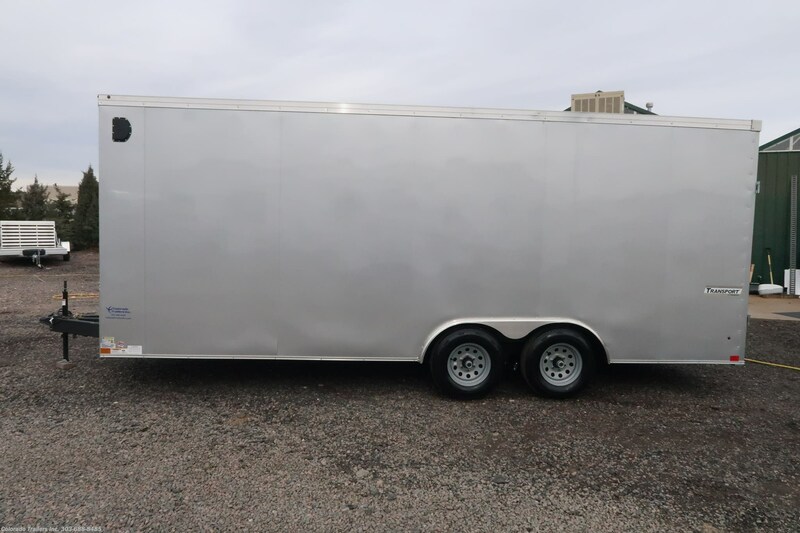 #14945 - 2019 Haulmark 8.5x20 Enclosed Cargo Trailer Contact Seller! 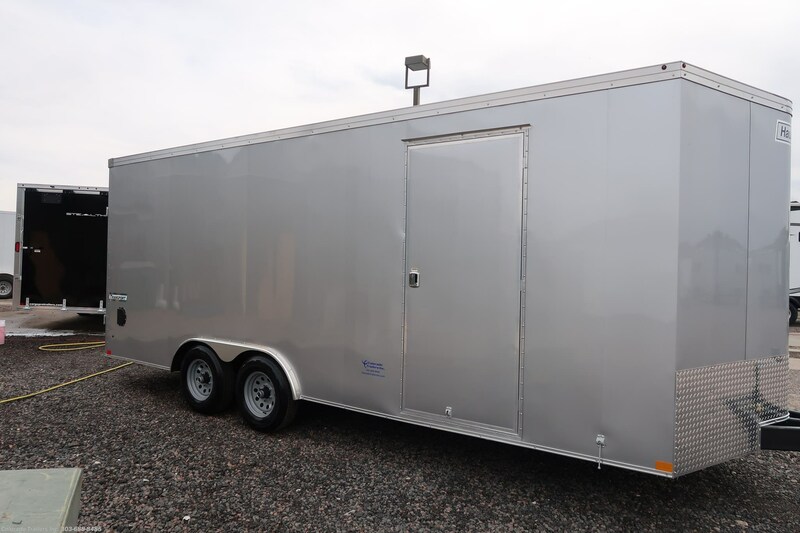 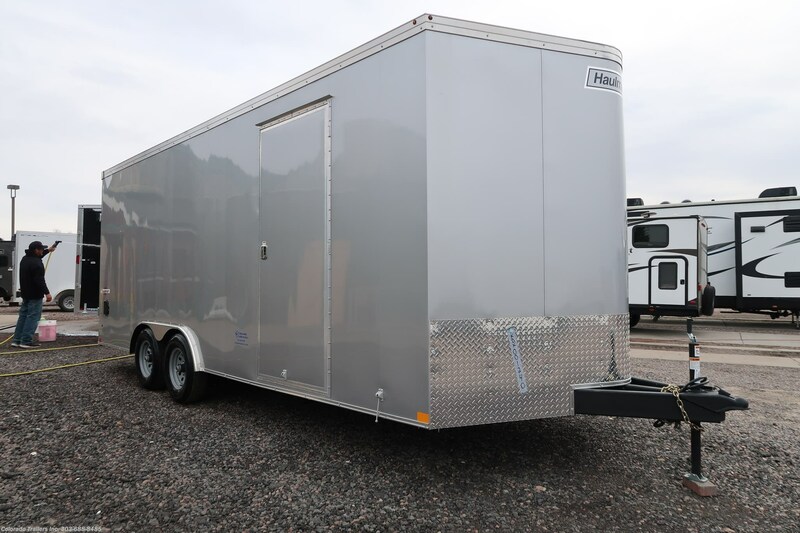 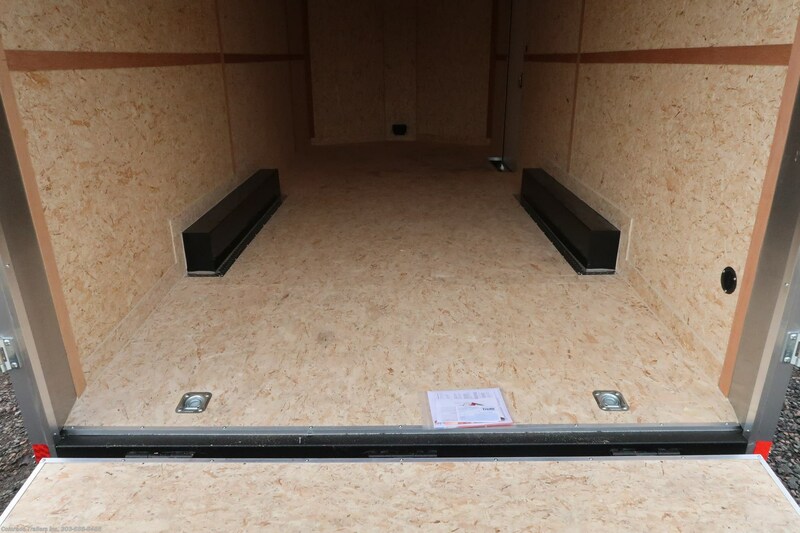 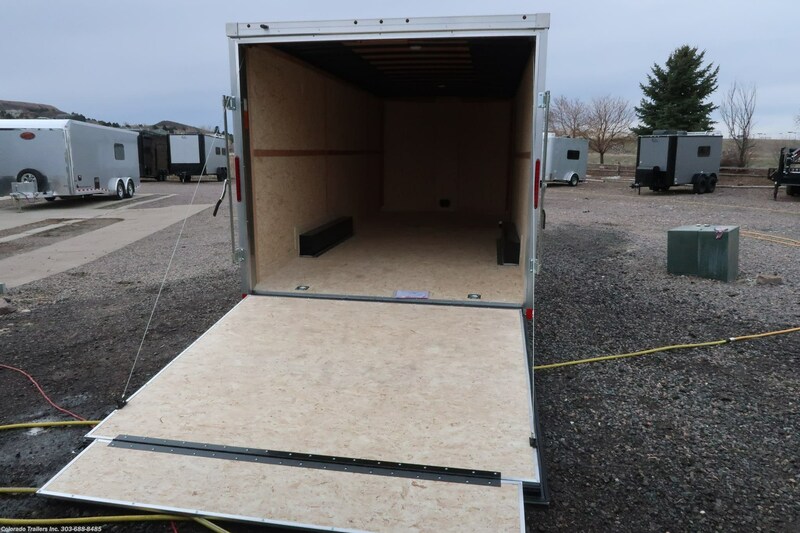 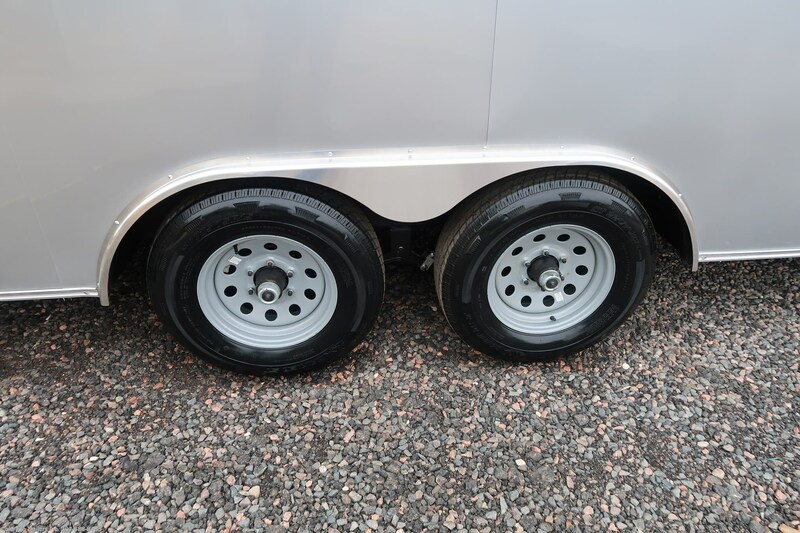 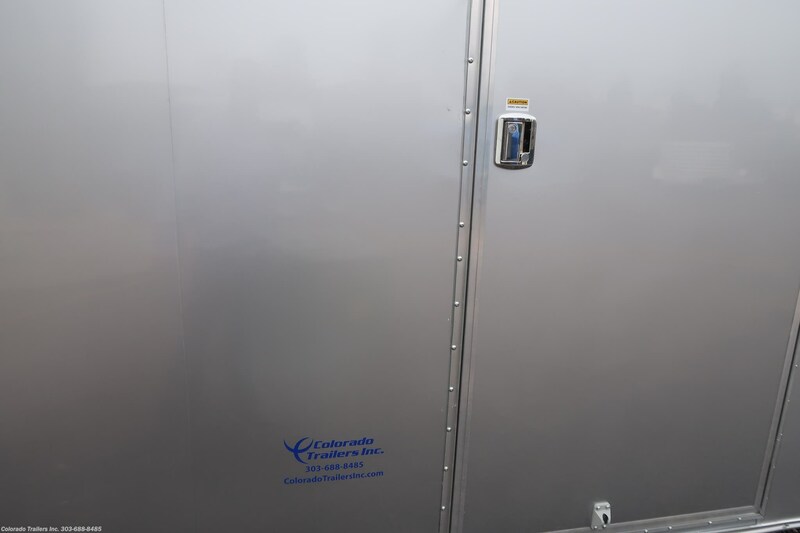 #15067 - 2019 Haulmark 8.5x20 Enclosed Cargo Trailer Contact Seller!